It’s not easy finding a Black Currant Brandy! American Fruits Black Currant Cordial Warwick Valley Wine Co., Inc.
Black Currants were illegal from New York State in 1911 until recently (2006), nice to see them back ! Warwicks pear eau de vie brandy is made from New York pears,excellent, and competitively priced. n this instance they use New York State Montmorency Cherries and their own distilled spirit to produce this cordial. Less money than either Stoli or the Avian Fashion Victim Vodka, with more craft, honesty, sincerity, some complexity, and sense of craftsmanship and place. A very complex, multilayered orange experience in the form of an artisan vodka. Locally sourced ingredients, environmentally friendly, but not priced that way Outstanding value for what you get. If honesty, sincerity, complexity, and sense of place mean anything to you – especially contrasting to the soulless oceans of other vodkas out there, buy this one. Filtered 10 times through charcoal and lava rock, then aged slightly in oak. 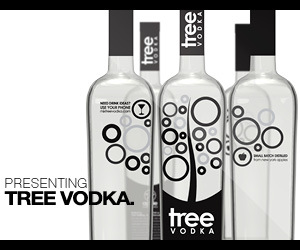 Unlike many vodkas these days when you buy this one you are buying organic, green, and sustainable rather than just contributing corporate greed . About as crunchy granola as you can get- local, wildcrafted, organic, but still lovely ! 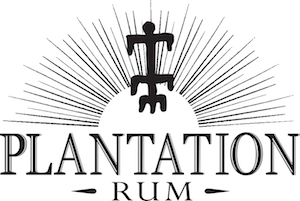 A very nice rum that is made with love, competence and a measure of obsession and it shows. One of the more unique blends of botanicals for gin I have heard of, and trust me that is saying a lot !